If you are looking for a heavy-duty thrower, the Cold Steel Sure Balance Thrower weighs in at a little more than a pound! 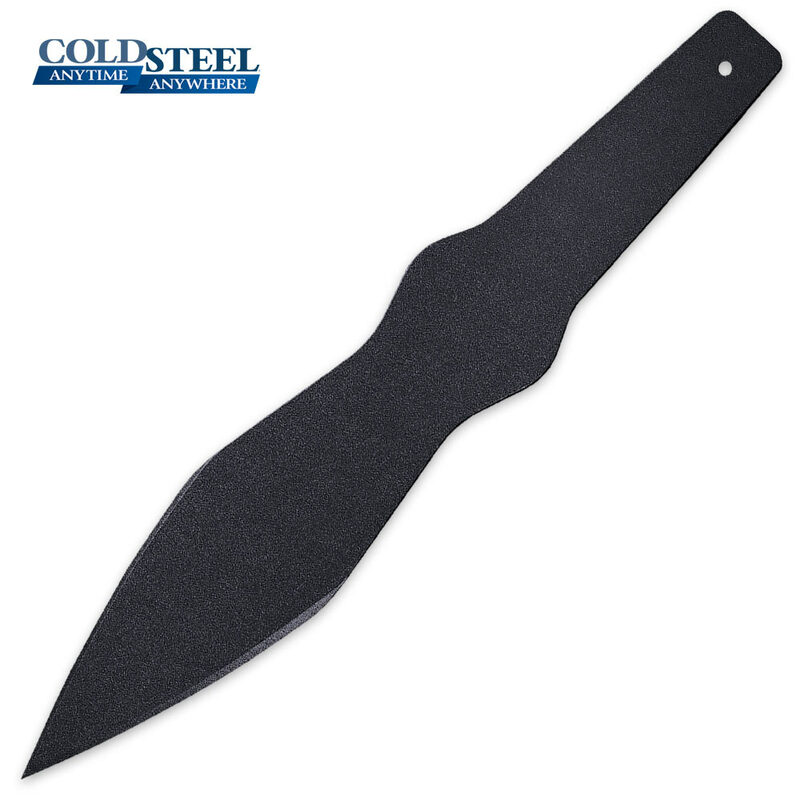 Constructed of 1055 carbon steel, the blade features a narrow point for precision and a black baked-on coating for protection. This thrower is sure to last for millions of throws! It was tempting to subtract a star for the unwieldy size, weight and lack of sheath which combine to make these monsters too cumbersome. But the quality steel, firepower, range and gracious ergonomic feel just won't let me do it. Add the classic and intimidating look and there knives demand five stars. These titans are a workout, but they make hard work fun. Enjoy.